Devoted to making customers for LIFE! 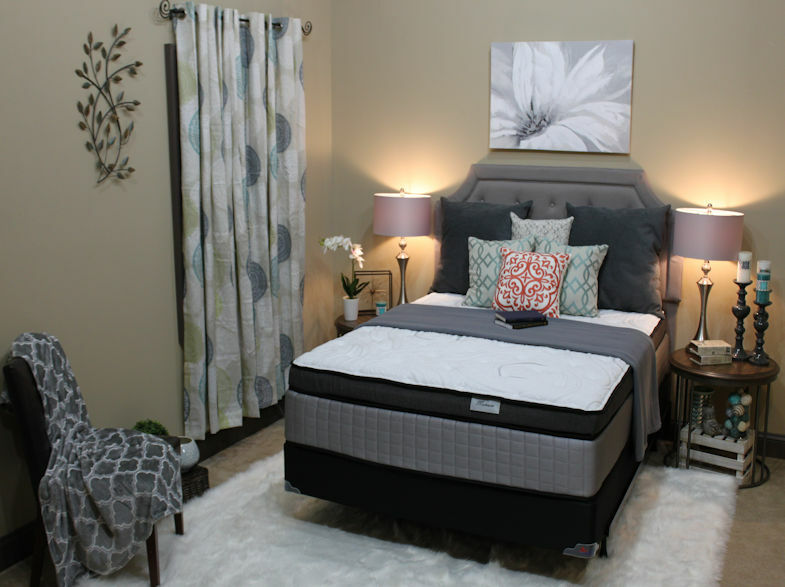 Capital Bedding is an industry leader in mattress manufacturing. We have been in business for over 46 years. Come see us at the TUPELO FURNITURE MARKET - August 15-18. Building 6, Space 6216. The ability to have product ship quickly on our fleet of company trucks and maintaining that service is what sets us apart from most in the industry. Better Protection, Better Sleep Enviroment! Went to the big stores and couldn’t believe how expensive mattresses got. Went to my local furniture store and bought a top of the line Capital Bedding and saved hundreds!